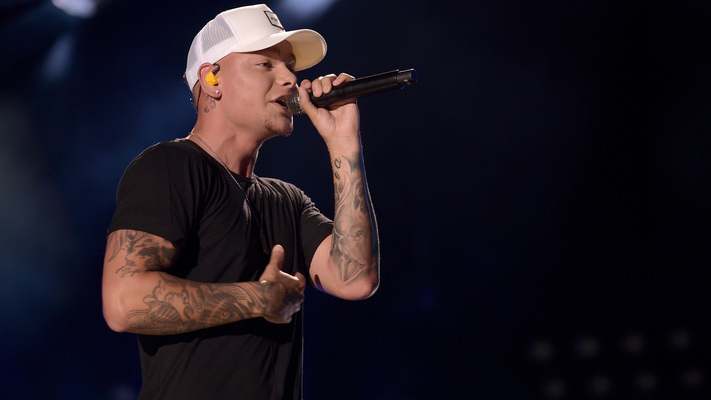 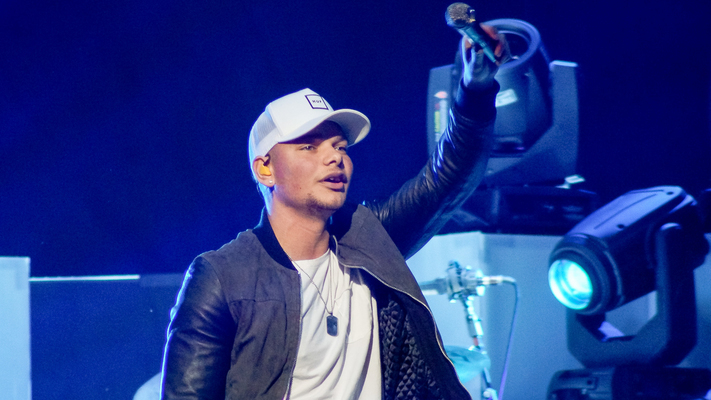 Kane Brown has officially announced his first headlining arena tour in support of his upcoming sophomore album, Experiment. 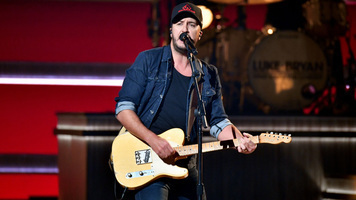 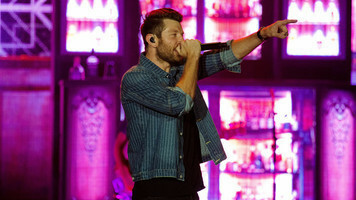 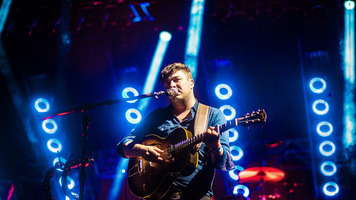 The album will come out on November 9, with the tour kicking off on January 10, 2019, in Duluth, Georgia. 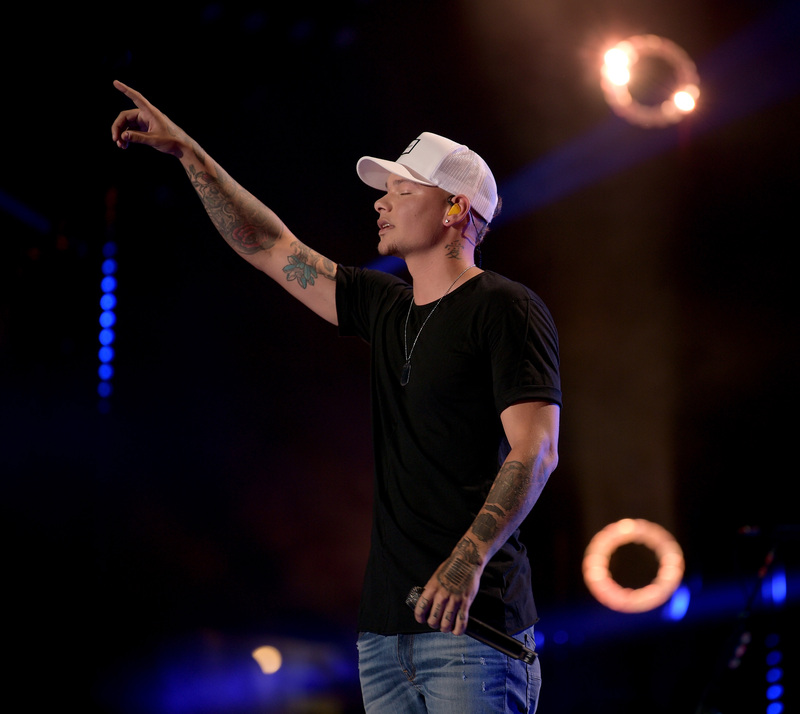 The twenty-two stop tour will cover sixteen states with support from Granger Smith on all dates, while Raelynn, Danielle Bradbery, and Jimmie Allen will appear at select shows. 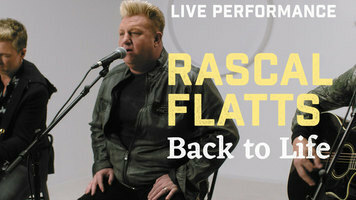 Even though exact dates and venues have not been announced yet, there won’t be long to wait for this information, as tickets go on-sale through Ticketmaster’s Verified Fan tomorrow morning.